When it comes to desserts, nothing delights guests more than enjoying a delicious home baked traditional plum pudding to end an enchanting meal. Fancy afters and culinary experiments can take a back seat when it comes to savoury treats, because with tradition comes heritage and with plum pudding comes smiles all round. 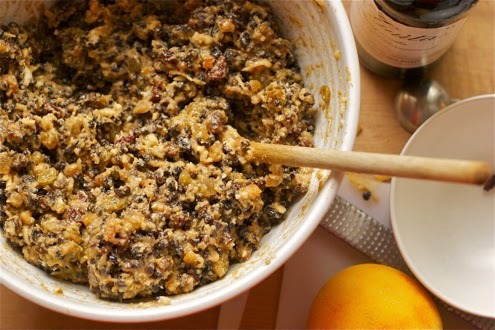 To start off on your quest to bake the most sumptuous traditional plum pudding you are going to need the very best ingredients you can find. A good pudding is as much about the baking as it is the tasting, so take note of what you will need and do your best to find each item. First up, stir the flour, suet, mixed spice, sugar, and breadcrumbs into a bowl and begin mixing. 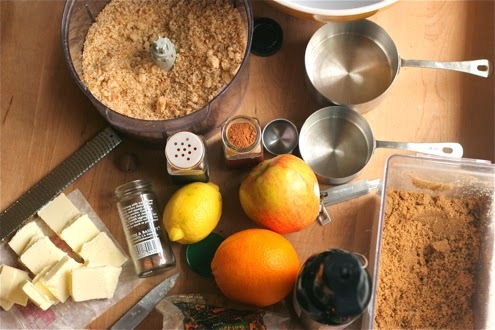 After the mixture has evened out, add the grated carrot, the glacé cherries, the peel and the fruit and stir well to mix these ingredients together. After this has been stirred for a minute or two, you can add the rest of the ingredients to the mix and continue to stir until the mixture comes together nicely in the bowl. Continue to beat the mixture with alternate folding to allow the air to be mixed out and for the ingredients to combine well together. Gather a large pudding bowl of roughly 1.2 to 1.5L in capacity and butter the bowl well. Further butter a sheet of greaseproof paper and line the bowl accordingly. Empty the mixture into the bowl, ensuring that you pat the mixture down well enough that it produces a rich deep texture, as well as allowing for the pudding to rise a little during cooking. Add on another buttered sheet of greaseproof paper on top of the mixture and secure the pudding in place with the aid of pudding cloth (if you have some) or just a regular breathable heavy cloth that isn’t likely to catch fire whilst in the oven. A small teacloth will suffice, so long as you tie it down with string over the top of the bowl. Stand the bowl in a saucer and fill with boiling water and then cover again to start the cooking process. Puddings are steamed to give it a velvety, rich and moist texture that baking cannot compete with. The traditional puddings are steamed for a long period of time, the more steam the better, but in this instance, 8 hours is a reasonable cooking time to provide a delicious pudding with a delicious texture. After the steaming process is finished, remove the pudding cloth, dishcloth or teacloth that you have used to cover the pudding and cover with a fresh and clean cloth to allow for storage. Store the pudding in a cool and dry place to ensure no outside interference messes with your pud! Pour over a few tablespoons of brandy every once in a while to allow it to absorb the full richness of the flavour. Pour on a few extra spoonfuls just before serving and stead again for a further 2 hours to bring the pudding to its maximum deliciousness. A traditional pudding requires a tasty meal to be enjoyed beforehand, as it is the perfect accompaniment to any rich meal. Traditionally, Christmas time was the best time to enjoy this festive highlight, but with so many different ways of cooking a traditional pud, this may be the time to pass on the tradition and create your very own family favourite recipe. 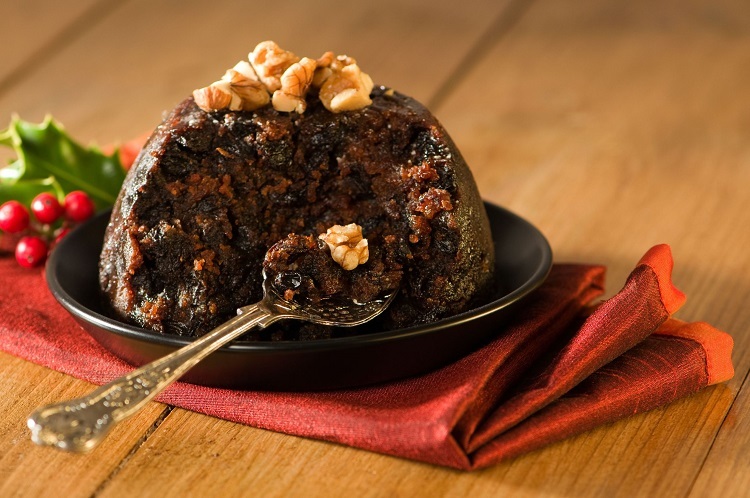 How Did Christmas Pudding We Know and Love Originate?